Disclosure: This is a sponsored post, from Poise, but all opinions are my own, thank you! Ladies! ONE in THREE women experience LBL (Light Bladder Leakage) and so if you are one of those lucky ladies - maybe since having children or in general, then it is time to come out of the shadows and own that sucker for what it is and start using the right protection! Many women think that using a period pad is the way to go, but folks, you're doing it wrong - your period pad is for your period and you can switch it up and out for better protection with NEW Poise because using a period pad means you're doing it wrong! 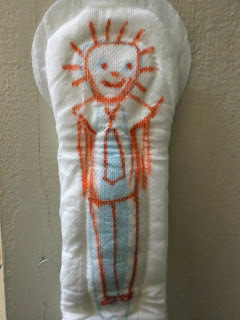 Imagine all the other things you can do with those period pads now that you'll have poise in your life! You can stick them to windows to keep out the bright light! Build giant period-pad towers and fortresses or use them as tiny little cushions for teddy-bears or turn them into works of art! Sounds ridiculous, doesn't it!? Well, so is using them for bladder leakage, and now you understand! 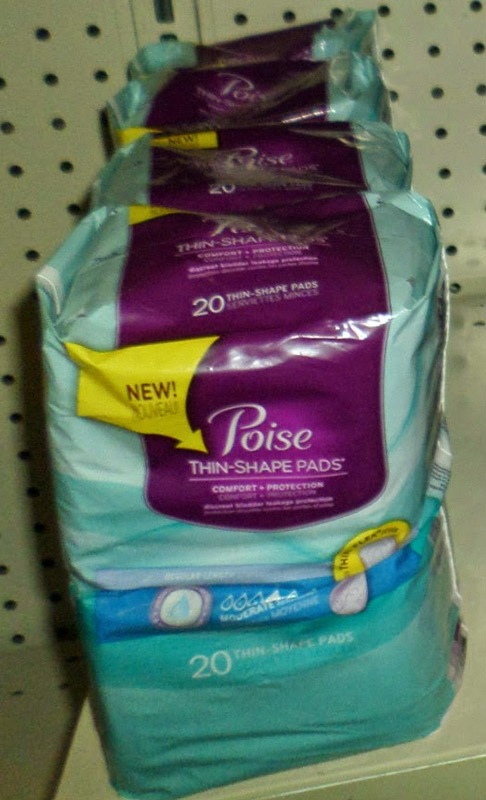 Don't be scared to pick up Poise! No one is going to judge you - these products are there to help, and they are used by so many across the globe that you are certainly not alone! 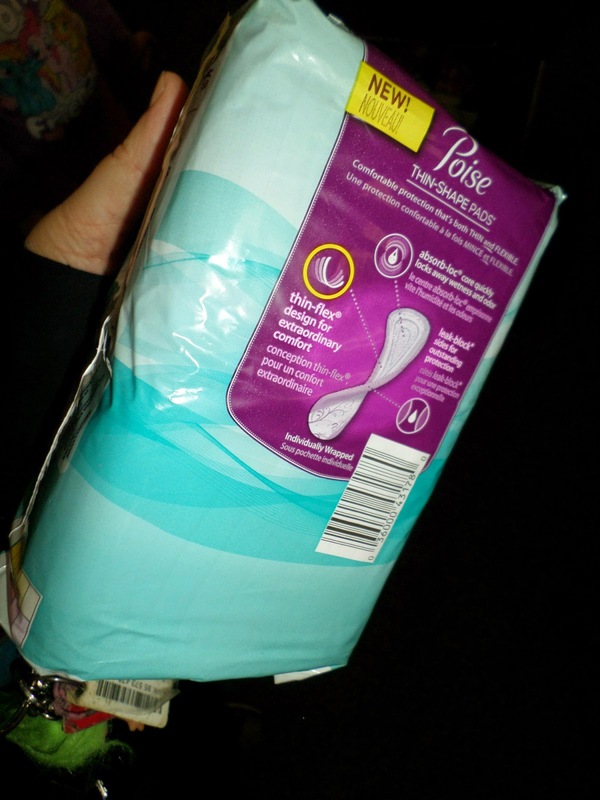 Why not CLICK HERE for a FREE SAMPLE and more info on the NEW Poise Thin-Shape pads and products hitting shelves just for your comfort and freshness all around! 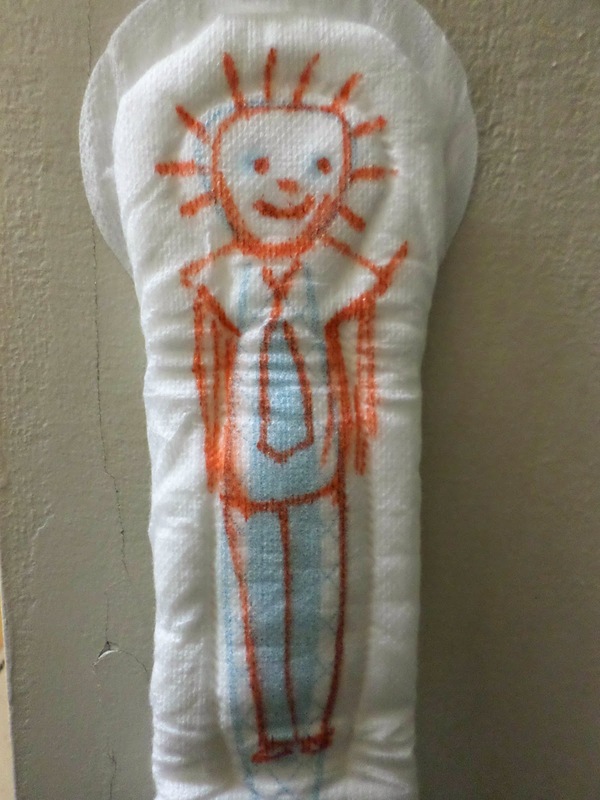 Follow the hashtag #RecycleYourPeriodPad with other ways to use your period pad, which doesn't include LBL (light bladder leakage) and for ways to enjoy life's little comforts!! Own everything you do, with confidence, and Poise! It's funny, I couldn't wait to be through with menopause so I wouldn't need pads anymore, now I need them for leakage!